Last month I was quite unhappy with My Envy Box. This month My Envy Box is back with purple bang, haha. 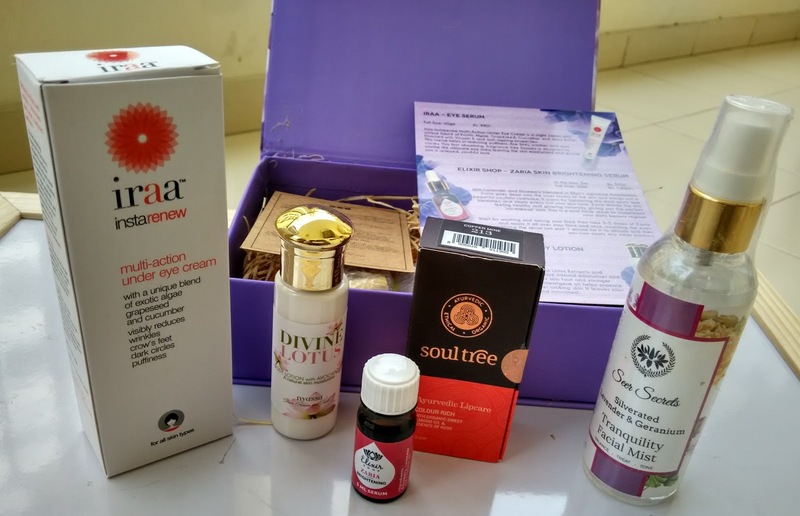 The purple colour August month beauty box is so beautiful. I have already kept that on my vanity table. 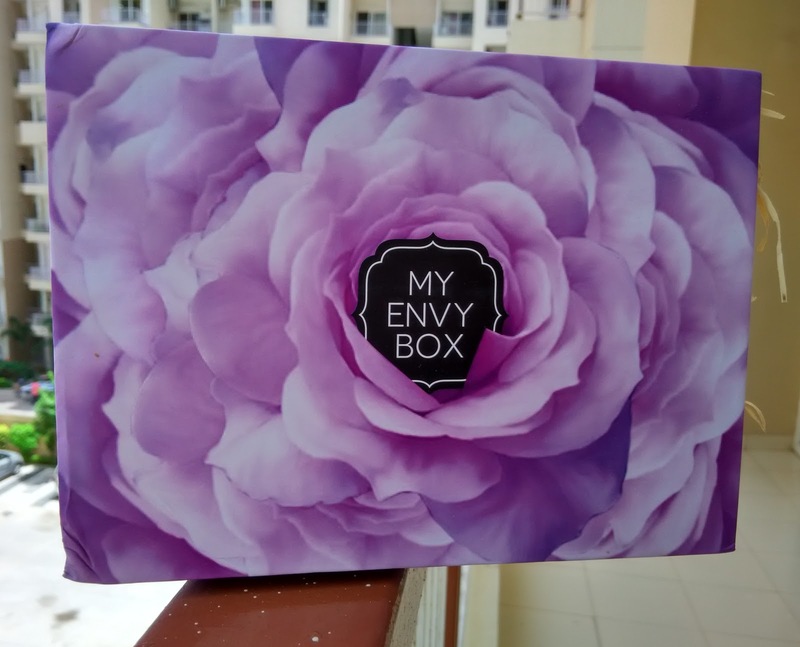 Today I will share what all I have received in August Month My Envy Box and the beauty box review. There are total five products and thanks to Envy Box Team there are no sample products this month like last month box. Next is Seer Secrets Tranquillity Facial mist which is priced at Rs. 297. Both lipstick and facial mist are full size products. Facial mists are boon for great skin in our hectic life. At times I just spray mist all over my face to feel refreshed instantly. I am so excited to try this Seer secrets facial mist that is enriched with lavender and geranium.